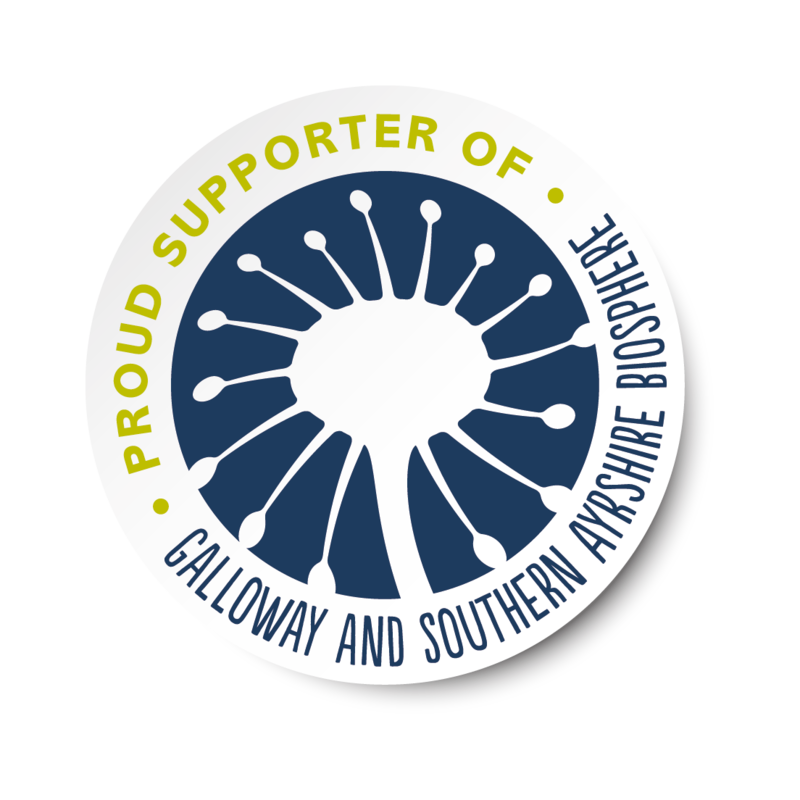 The Galloway Glens Newsletter is run through Mailchimp. McNabb grew up in Palnackie, very near the Galloway Glens area, and has a strong connection to the region as a result. With a keen interest in the relationship between people and the natural environment, he studied Environmental Management at university before working across England for a decade in a number of roles, primarily in the not-for-profit and funding sectors. Having moved back home to Dumfries & Galloway, McNabb’s role is to manage the scheme through the delivery stage. 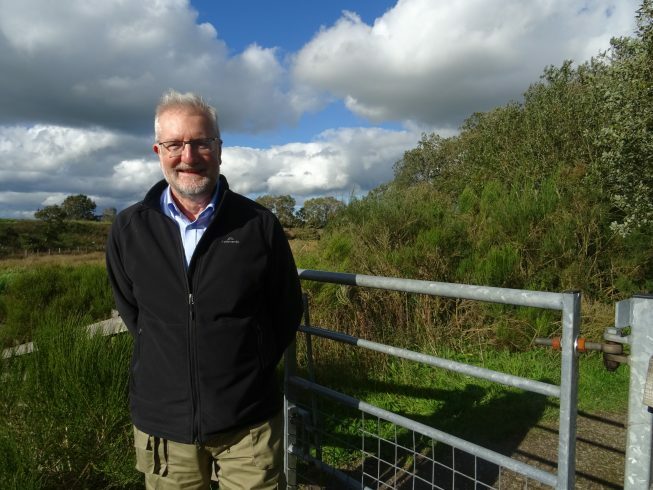 Nick has lived in Dumfries and Galloway since 1997 when he was appointed as the manager, and subsequently the Director, of the Annan District Salmon Fishery Board. In that time, he developed a number of projects covering the environmental and education sectors. He was involved with the formation and steerage of the HLF funded, Sulwath Landscape Partnership. He formed the River Annan Trust in 2006 and developed several education and environmental management initiatives under that banner. 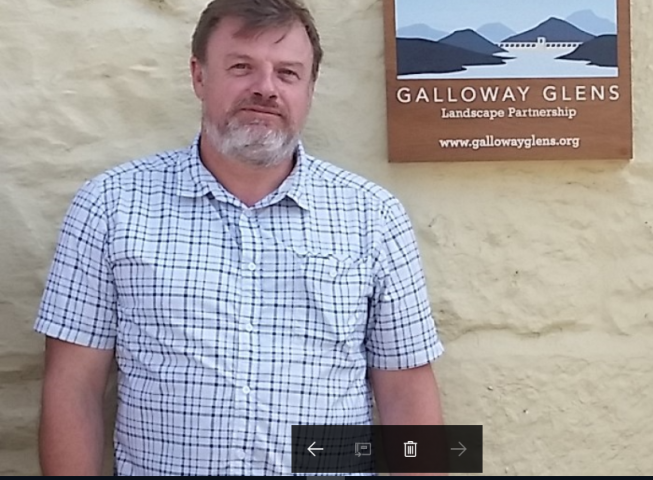 Jude joined the Galloway Glens team in June 2018 as the administrator for the scheme and has lived within the Galloway Glens area for over 10 years.  Jude relocated from the East Midlands after falling in love with the natural and cultural heritage of the Galloway Glens. 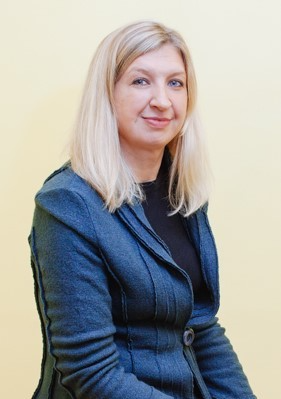 Throughout her career, Jude has worked across multiple sectors but has primarily worked within the Health Service in business administration roles and has just completed her Business Degree. Jude’s role is to provide business administrative support to the scheme. Jonathan grew up in the North West of England and has a strong connection with the Galloway area dating back to childhood and now lives in Dalbeattie. He studied planning and later surveying at university. With strong interests in built heritage and the natural environment he has worked in planning and on urban and rural regeneration projects England, the Shetland Islands and latterly New Zealand. 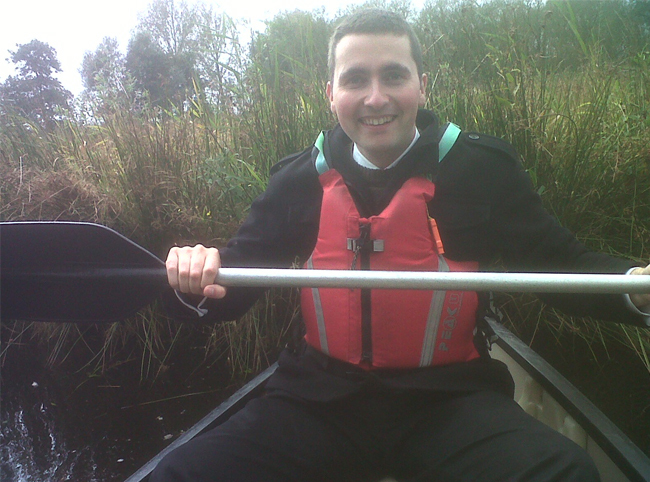 Jonathan’s role is to drive and manage the “Accessing the Galloway Glens” element of the Partnership programme. Helen has lived in New Galloway since 2007 and has been heavily involved with community projects in the region since then. Her previous background was in oil-field engineering and project management. 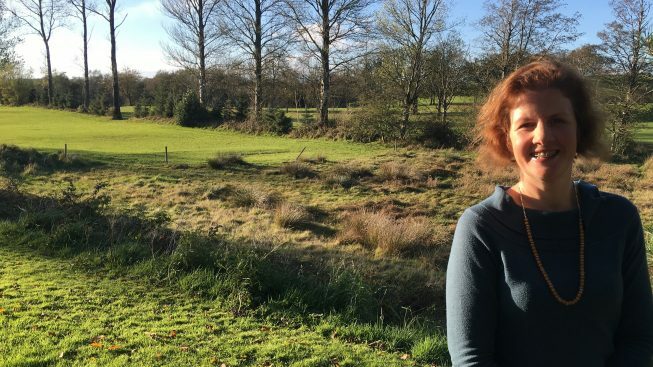 She hopes to be able to use her role as Education and Community Engagement Officer to support as many people as possible to learn more about how to live, work and thrive in this beautiful area. A particular focus for Helen will be removing the barriers to accessing projects that some people face. Quick quiz: what is this? More than half the worlds blue bells are in the UK and in surveys they come out as one of Britain’s favourite wild flowers. The display in Barhill Woods, Kirkcudbright is particularly splendid this year and the air is filled with their sweet scent. The display is at its peak at the moment so well worth a look, in a week or two they will lose their vibrance and die back, don’t delay! Our ‘Ken Words’ writing project is planning another of its very successful Poetry Walks this weekend. Each time, a local author or artist guides a small group of aspiring writers around a local place, helping them to gain inspiration from the landscape around them. 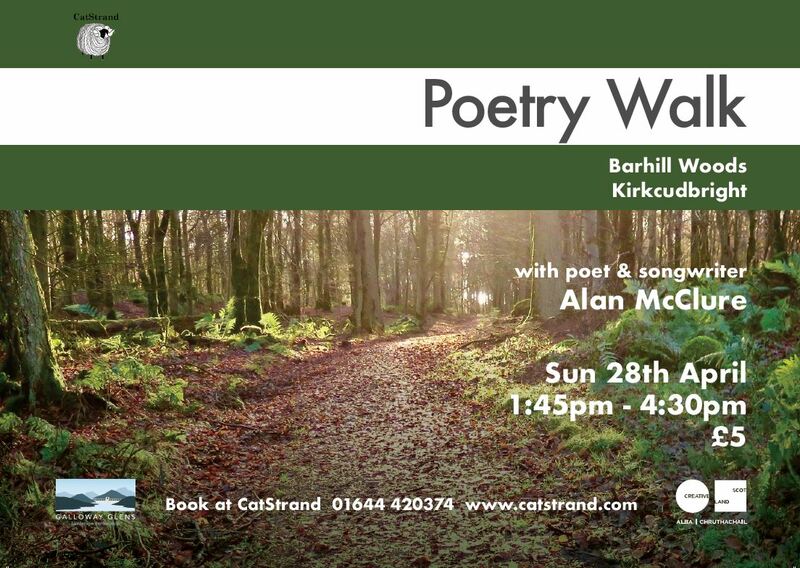 This Sunday, the 28th April, local poet and songwriter Alan McClure will guide the walk around Barhill Wood in Kirkcudbright, starting at 1:45pm. Barhill Wood is a very beautiful woodland which will provide plenty of inspiration for the walkers. There are still a few places available to book, at £5 for the gentle one-hour walk, followed by a one-hour seated writing workshop. Book through the CatStrand on 01644 420 374, or directly with Jane on jane.kenwords@gmail.com. Come along if you can for what will certainly be a most uplifting and thoughtful afternoon. In partnership with GCAT, CatStrand. It’s not too late to book onto our FREE information event for small and micro food & drink producers. 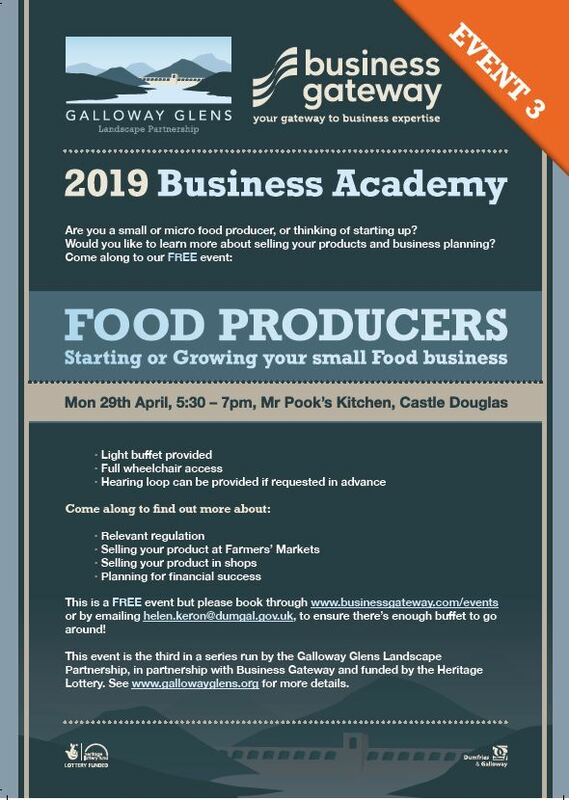 Next Monday (29th), 5:30 – 7pm at Mr Pook’s Kitchen – come along to find out some top tips for selling at Farmers’ Markets, making the next step into retail and business planning for the future. With our partners Business Gateway.